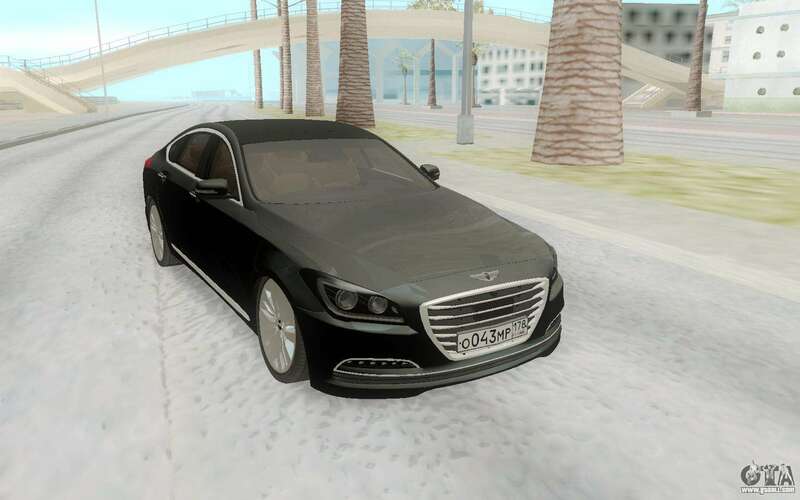 Hyundai Genesis G380 for GTA San Andreas. 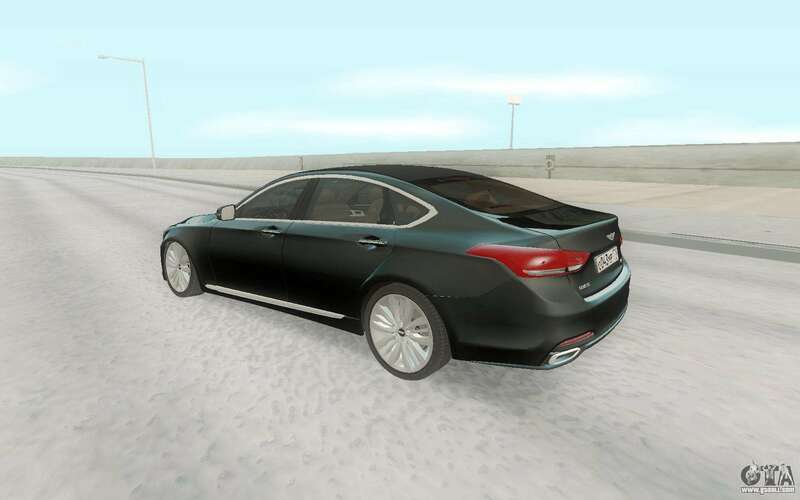 It is a nice quality sedan. 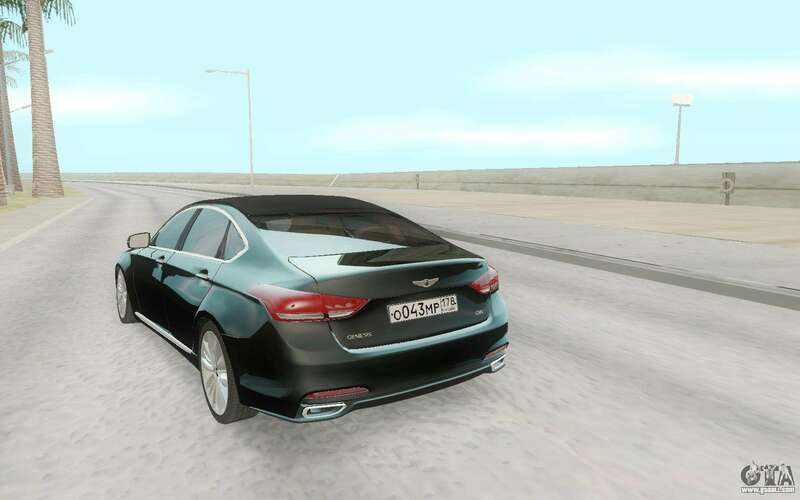 This car is perfectly possible to ride on city streets in the evening. 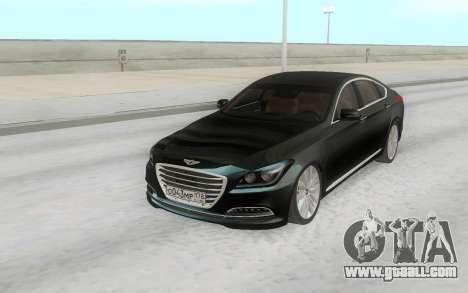 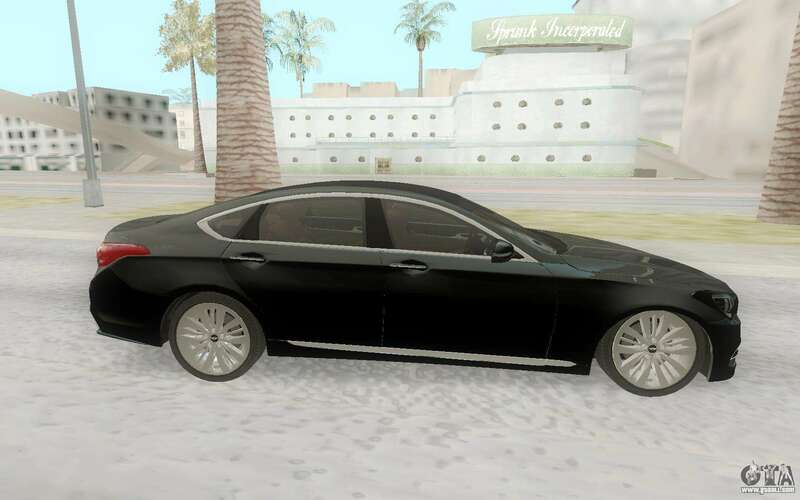 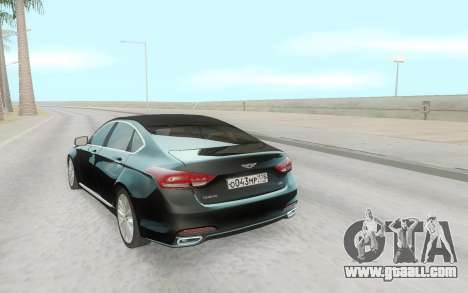 Free download Hyundai Genesis G380 for GTA San Andreas very easily. To do this, click the link at the bottom of the description.